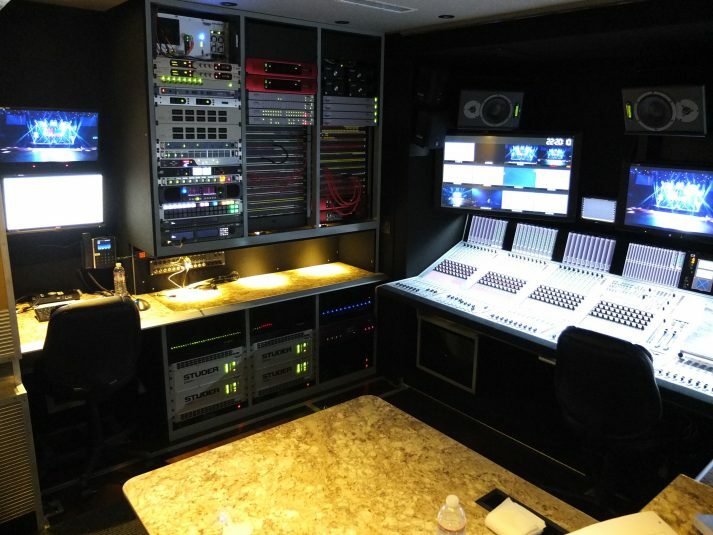 Zurich, All Mobile Video’s latest production unit, hit the street last summer as a result of demand from the entertainment community for 4K-production capabilities. Already, the AMV team is finding that 4K production is, increasingly, a reality. 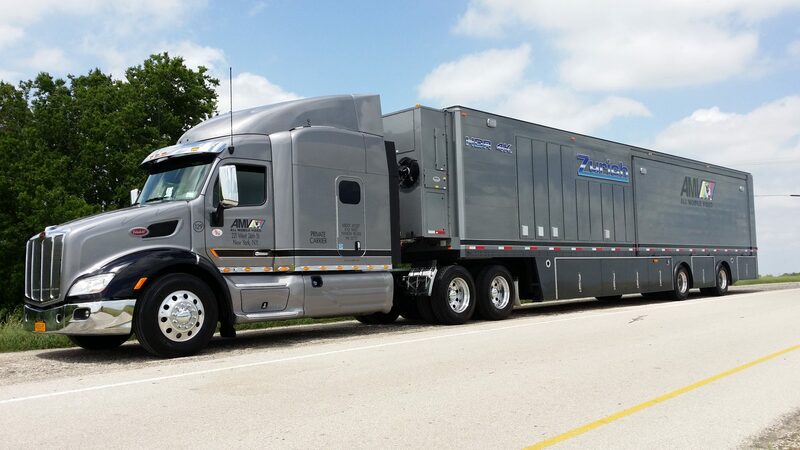 Zurich comprises two trailers: an A unit that can expand to be 59 ft. long and nearly 16 ft. wide and a B unit that is 58 ft. long and 8.5 ft. wide. The A unit houses the main production area, audio control, a record/ingest, and video control. The B unit is capable of housing additional recording/playback options as well as other support services. 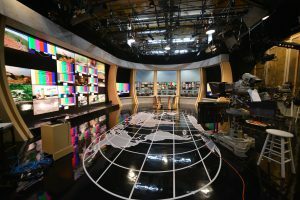 Among the technical highlights is a Sony XVS-8000 3G switcher with 5M/E, a Studer Vista X audio console with 72 faders, 12 Sony HDC-4300 and six Sony F55 fiber/CCU 4K cameras, up to four eight-channel Sony PWS-4500 servers, an RTS Adam OMNEO intercom, extensive MADI audio routing, and 128 channels of Dante I/O. One of the challenges of 4K production for entertainment is image capture. Over the years, AMV has worked with Cinedeck, Sony, and other manufacturers to provide various options capable of multiple codecs as well as format-record capabilities. “We have worked with Cinedeck to enhance their new series of ZX servers. These recorders have proved quite reliable and can be used for both 4K or HD recording,” Duke explains. “The Sony PWS-4500 server can also record 4K content or HD, which we can back up using the Cinedeck ZX recorders or provide our clients with a walkaway system in the form of a Smalltree NAS [network attached storage]. 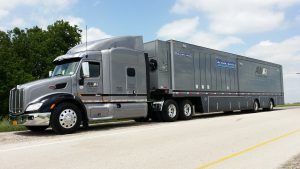 When the truck first hit the road, only about 20% of the shows were in 4K. In just a few months, that has risen to 50% as clients rethink their plans and decide to make the leap.